The wind is howling outside and you are scrolling through social media on your phone. Something stops you in your tracks: a photo of a beautiful beach, the sun beating down on pure white sand, and the turquoise water in the ocean calls to you. You just found your next vacation destination! 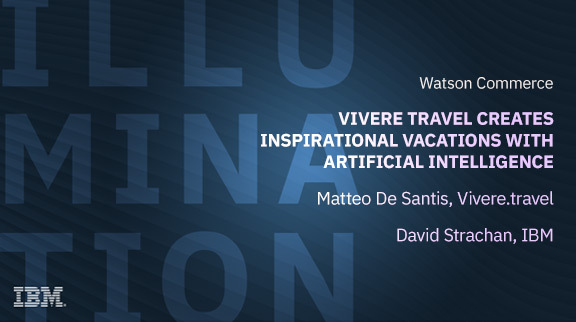 Join this webinar to hear how Vivere Travel is capturing the hearts and minds of travellers and calling them to their site through incredible imagery that is intelligently targeted for maximum impact. Hear how they are transforming their business through the use of social channels, and applying artificial intelligence to help them meet their objectives. You will also see a demo of the tools they are using to attract new customers, and see real business results.